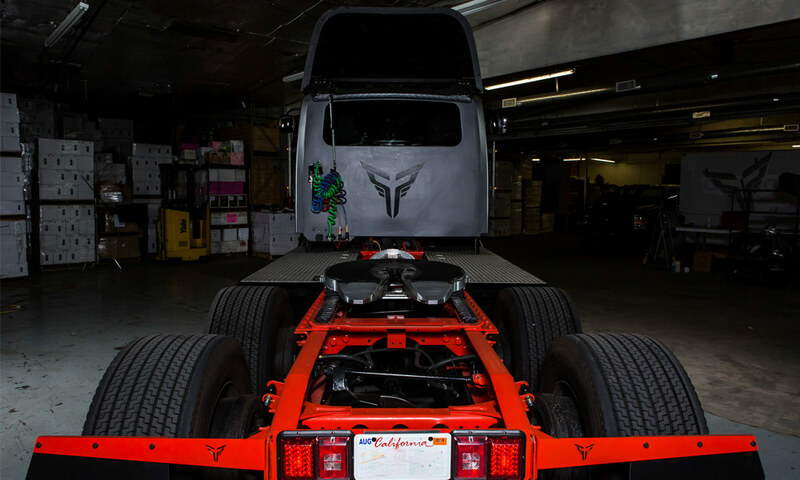 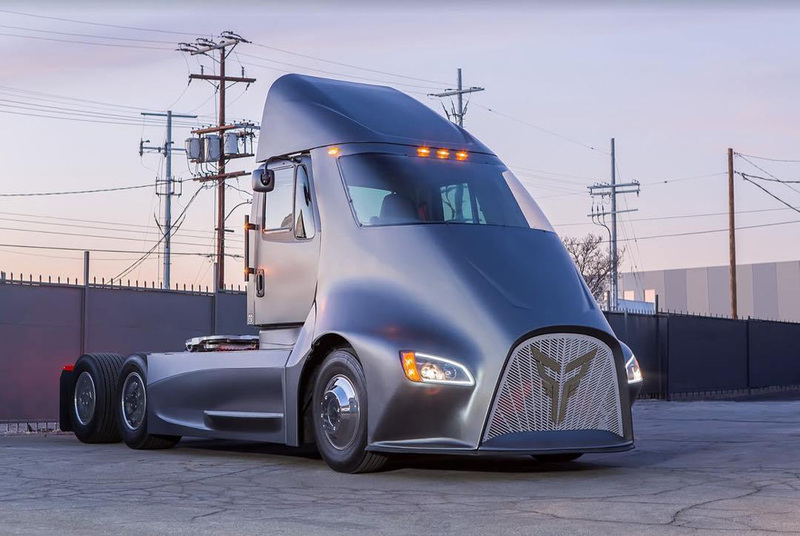 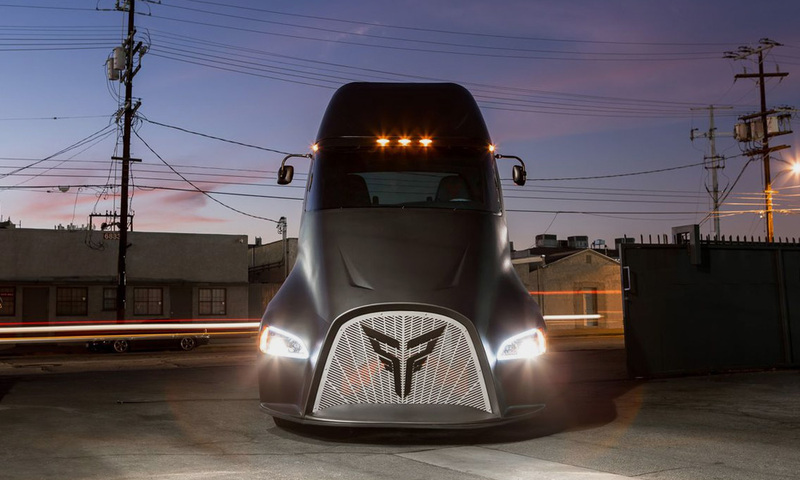 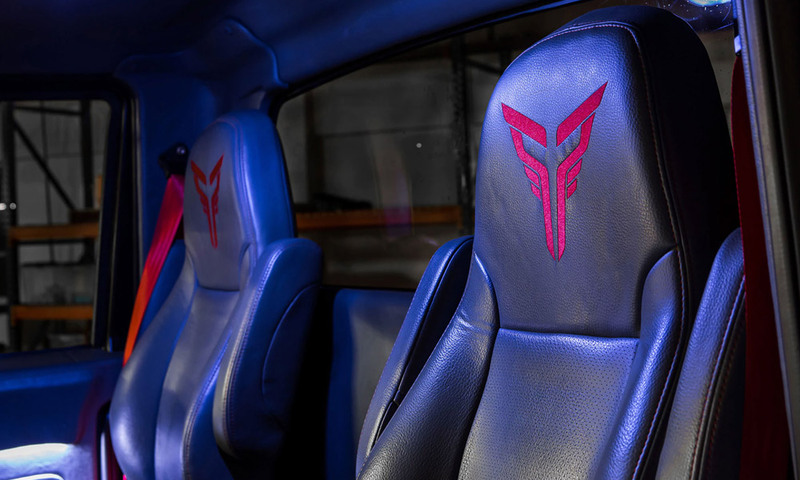 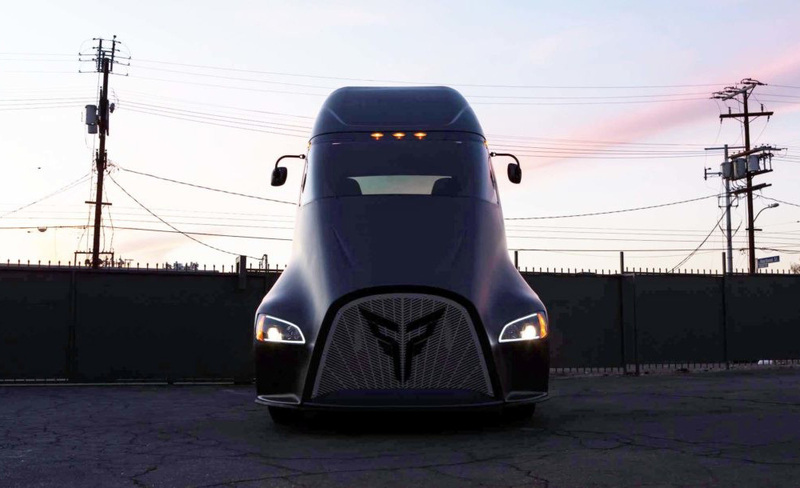 Dakota Semler, the 25-year-old founder and chief executive officer of Thor Trucks, has developed with his team an all-electric semi that’s been dubbed the ET-One. 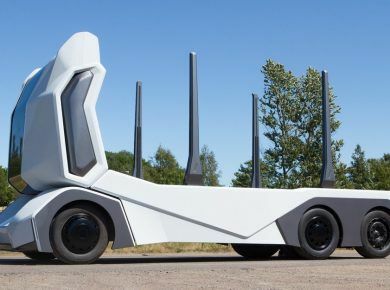 The ET-One is the first product from the company and Semler hopes it will be the flagship model in a robust, customizable line that will also eventually include delivery vans and work vehicles. 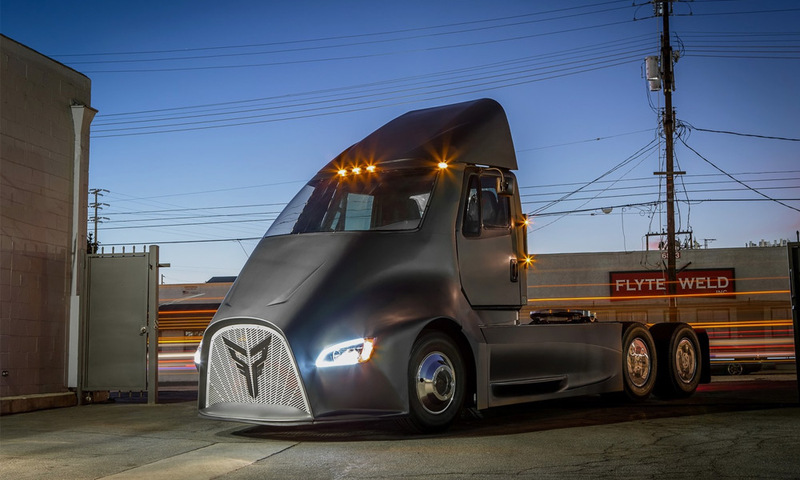 The goal, Semler relayed to Bloomberg, is to “work on a one-off basis, customizing clients’ fleets per their specifications.” Like Musk’s model, the ET-One boasts a sleek, futuristic aesthetic, an all-electric motor that ditches dirty diesel in whole, and the ability to haul up to 80,000 pounds of cargo—something currently only the industry’s highest class of trucks can tow. 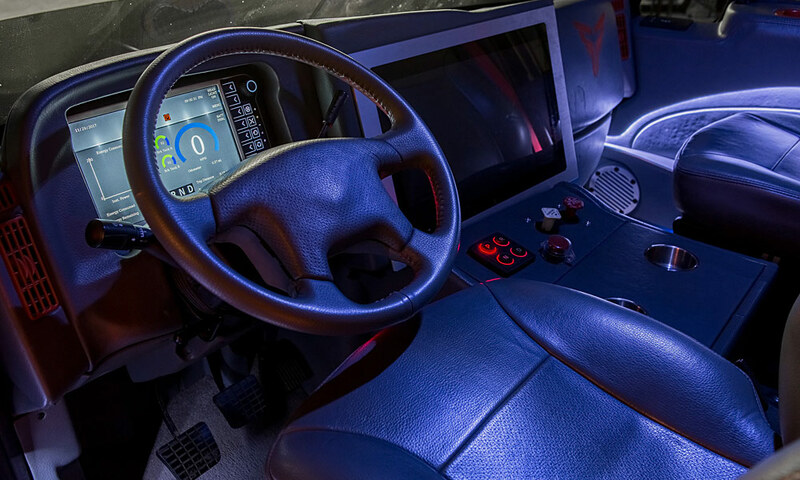 The Thor version also uses a 22-inch touchscreen on its dashboard which communicates with the vehicle’s electric motor and battery packs, which can carry the truck 300 miles on a charge. 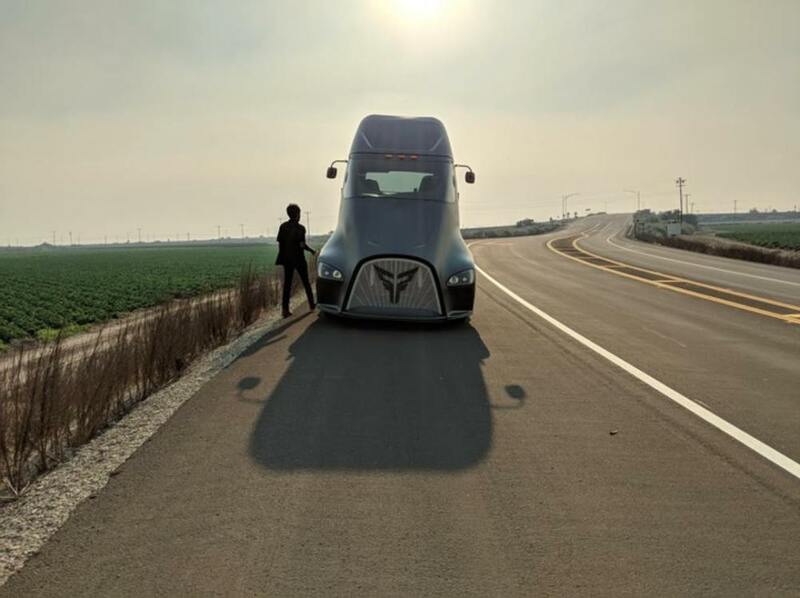 Thor is hoping to bring the ET-One to market in 2019 at an estimated starting price of $150,000. 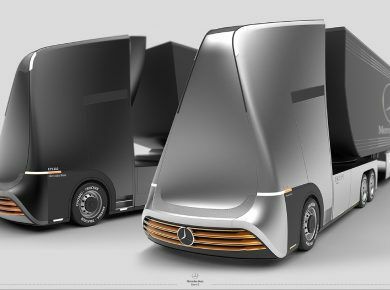 Take a look at other examples of all-electric trucks Semi-Autonomus Mercedes Euro-X and Audi Truck Project.